Istanbul Meet & Greet Service ® can be met at Antalya Airport with you. Our guests receive customized assistance service from our staff. 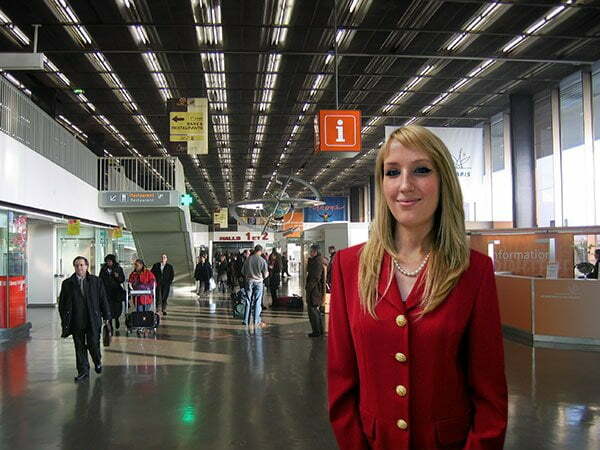 Istanbul Meet & Greet Service’s attention for each guest ensures a smooth and comfortable flight experience. Guests are constantly kept up-to-date about the status of their flights, arrivals, and departures. Guests are escorted through all airport procedures including visa/custom until boarding or exiting the aircraft. Istanbul Meet & Greet Service provide a VIP service in Antalya Airport. What is Red Carpet Treatment? The Red Carpet Treatment guests greeted at the gateway ( the first step in the terminal) upon arrival while the baggages are taken by our staff. Our professional team of greeters will guide, inform and coordinate you our your guests to their vehicles.